Art Fund’s mission is to make art available to everyone. For younger audiences, this mission comes to life through their Student Art Pass which offers free or reduced price entry to over 240 museums and galleries across the UK. 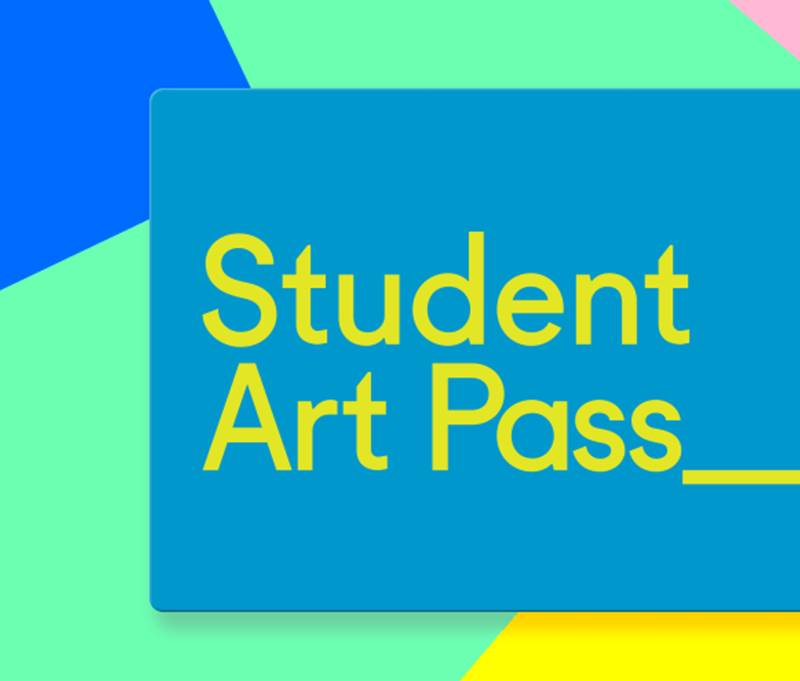 For a number of years, the Student Art Pass was offered as part of a pilot programme, available to students studying art-related subjects at a limited number of universities and funded by a consortium of donors. The scheme was well-loved by students, universities and cultural institutions alike. But Art Fund felt they could go further. They wanted to get the pass into more pockets and roll-out the programme nationwide. Art Fund recognised that for national expansion to be a success it would need to be rooted in robust evidence and insight. What shape should the Student Art Pass take? How should they launch it? And how could they make a compelling business case to new sponsors needed to support an expanded scheme? We devised and ran an online survey with a large and nationally representative sample of students. We made sure to include a substantial 'boost' of arts students to enable a sound comparison between them and the wider student population, allowing us to demonstrate how art students were (or maybe weren't) unique. The survey looked at a variety of student attitudes and behaviours, from social media use to free time activities, favourite brands to existing visits to cultural institutions. Our research revealed that there was an appetite for the pass not just from art students, but students more generally. As a result, Art Fund decided to make their pass open to all. The research also helped them shape the scheme’s price and promotion models, as well as providing the valuable evidence they needed to get new sponsors on-board. Within just over a year, the scheme had grown to over 24,000 members. Fifty percent of members are now visiting museums and galleries more often as a result of the Pass; an amazing impact on the number of young people enjoying and engaging with culture. "YouthSight’s research was crucial to the development of our nationwide Student Art Pass. We were delighted with their work and are now delighted with the outcome: a fast-growing scheme helping more and more students discover culture, save money and engage with the arts." From getting Millennials more active to predicting the future of tuition fees, explore our case studies and see how we helped the UK's biggest brands win over today's youth.